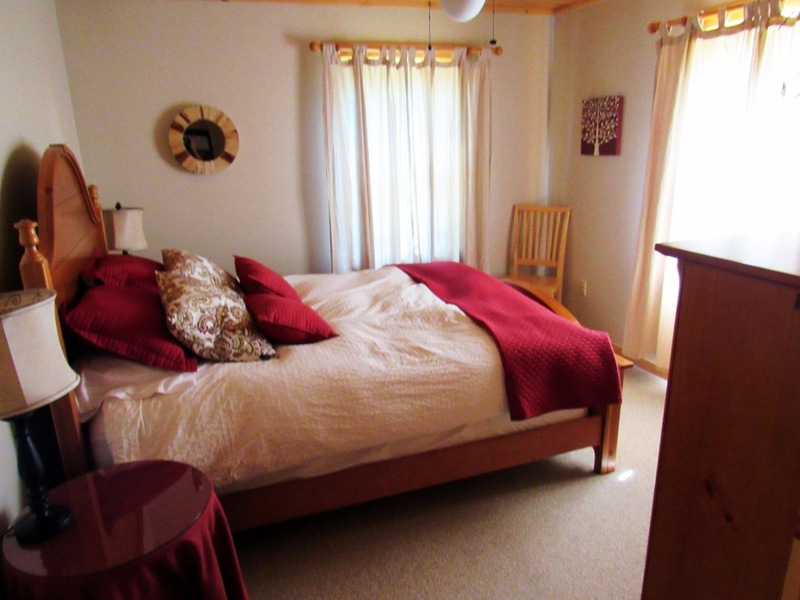 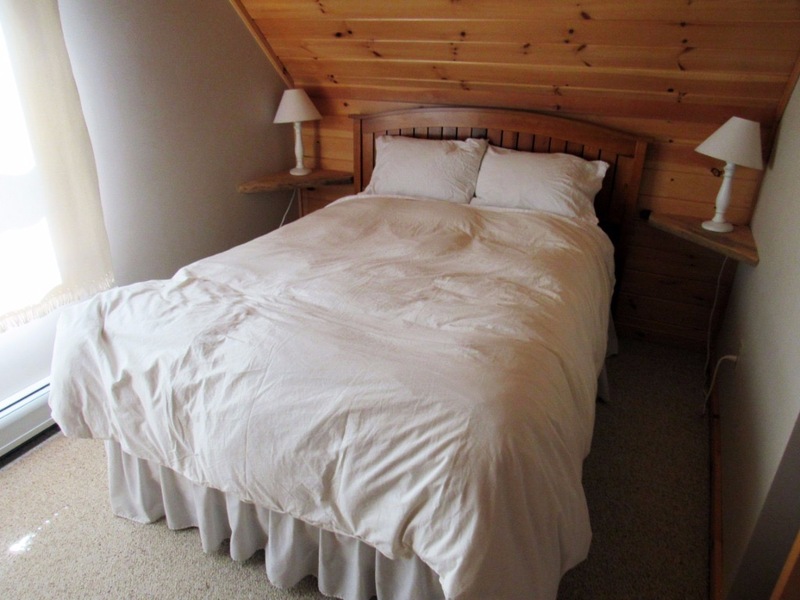 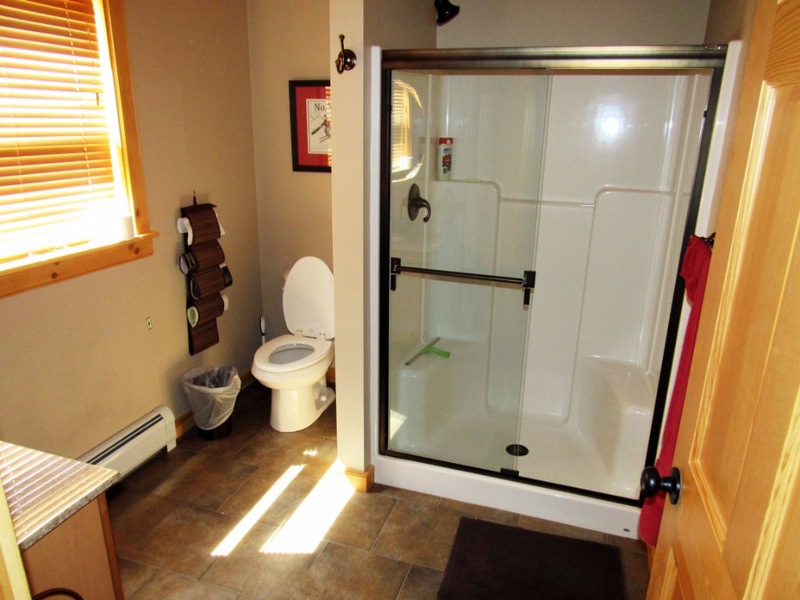 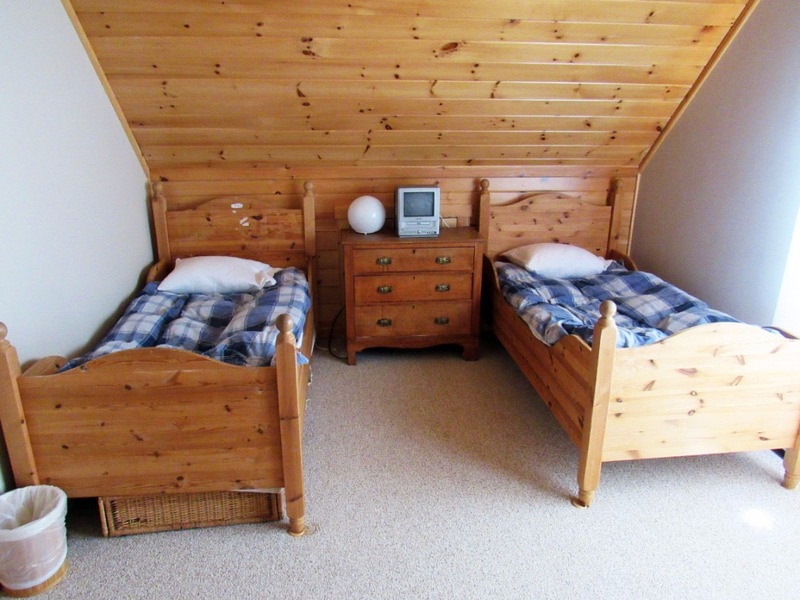 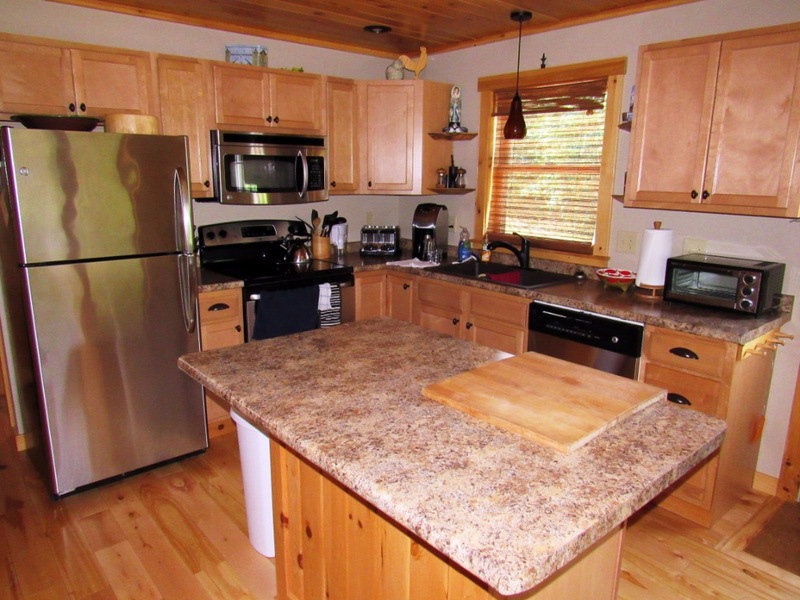 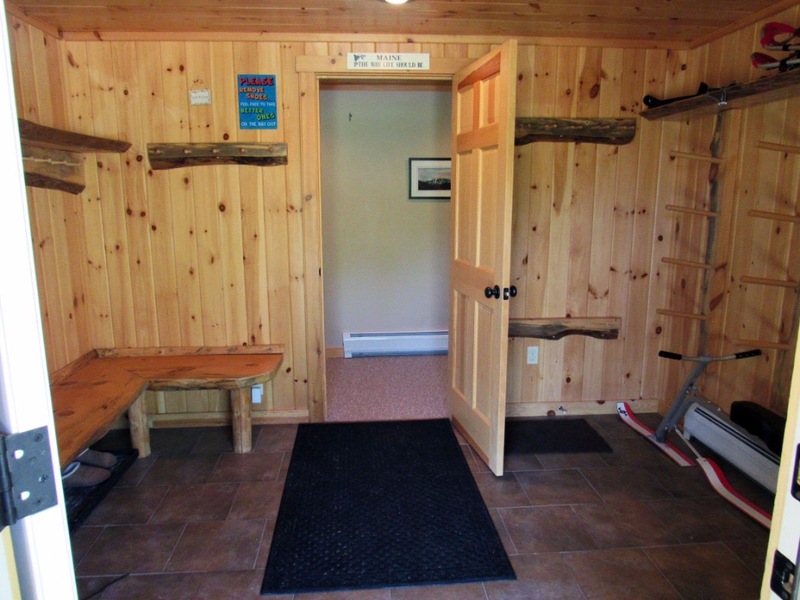 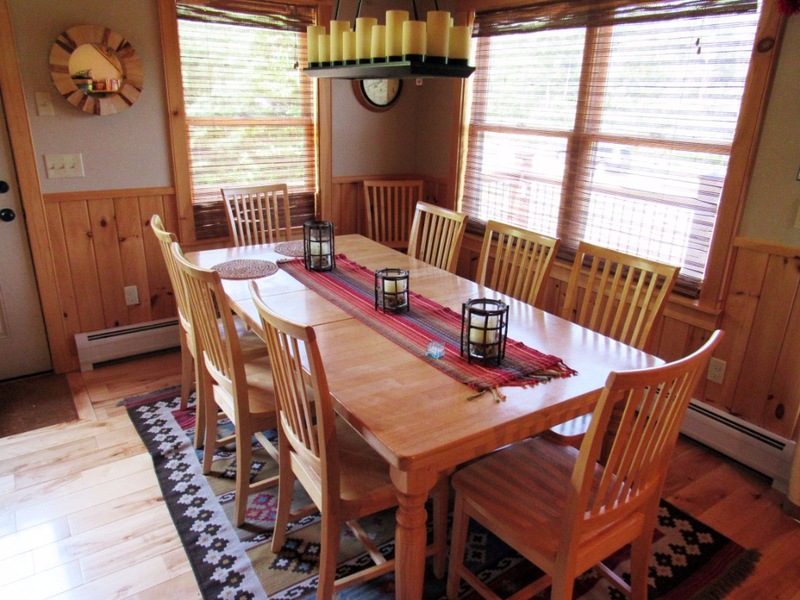 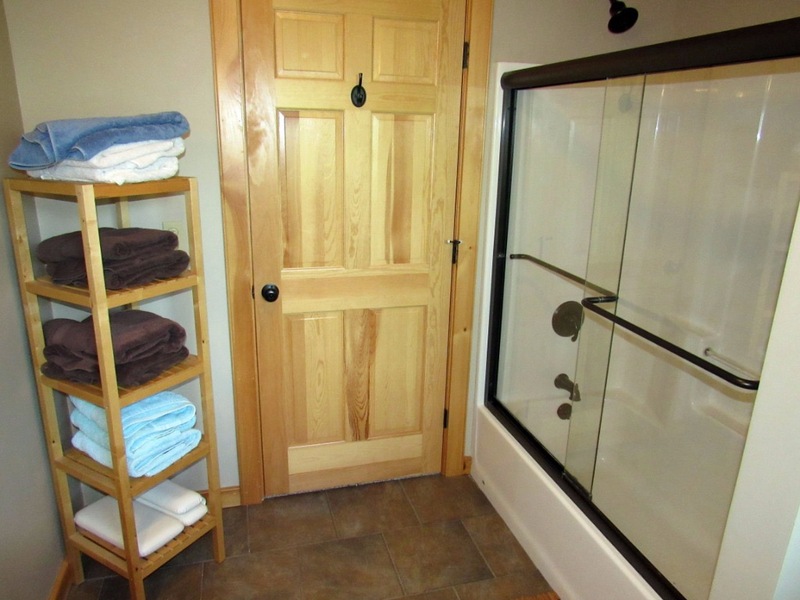 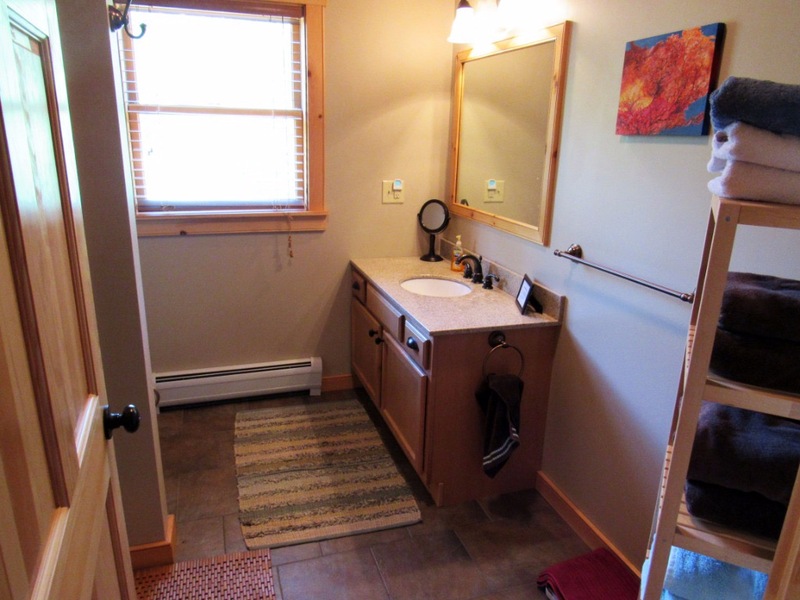 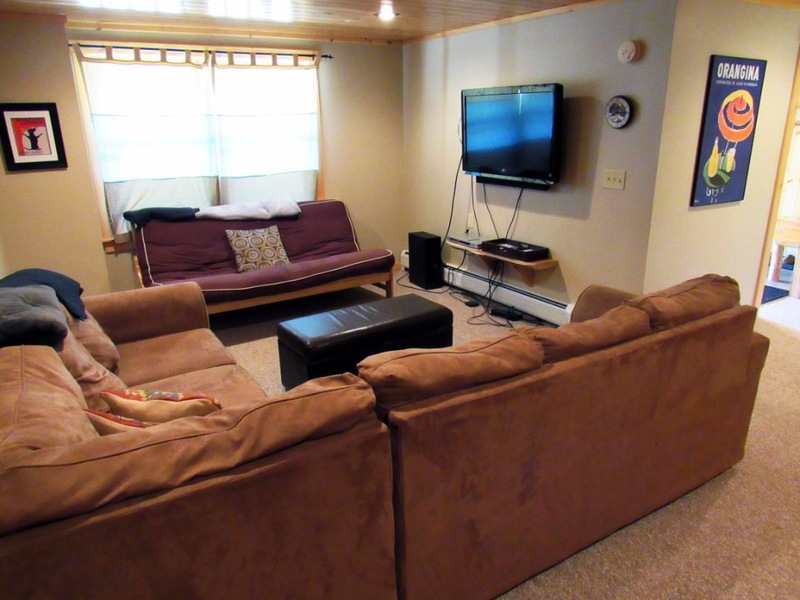 Eagle Ridge is a 3 bedroom vacation home for rent in Bethel, Maine. 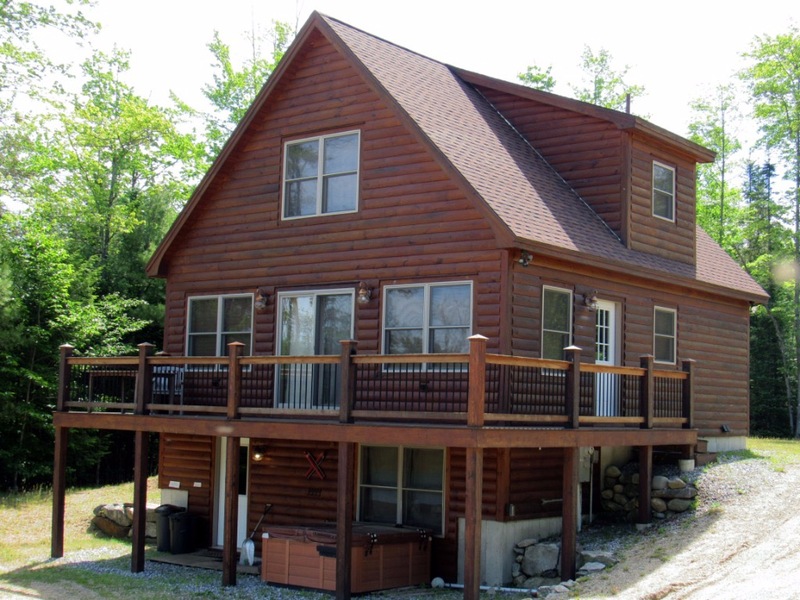 Just 15 minutes from Sunday River Ski Resort, 5 minutes from the Bethel Village, and 10 - 15 minutes from Mount Abram Ski Area, this newly built vacation home is ideal for those looking to find a house rental near Sunday River. 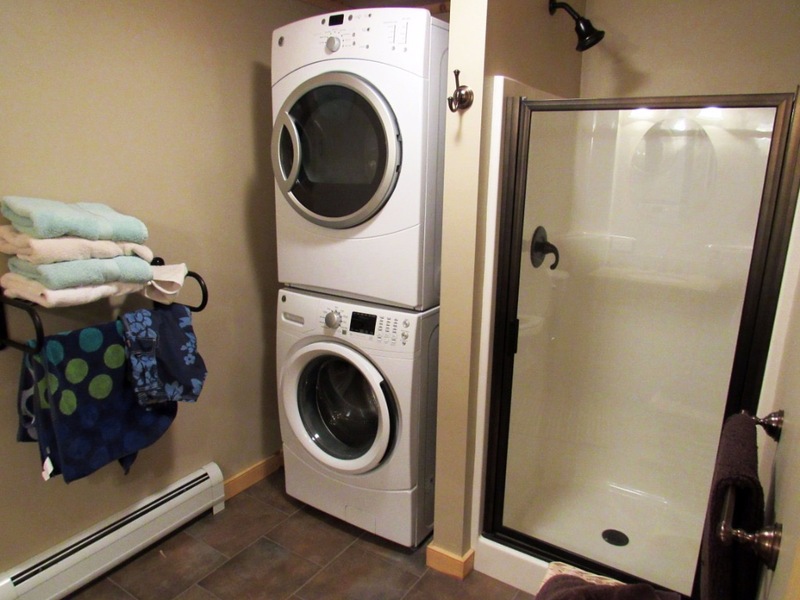 Featured amenitiesinclude updated modern eat in kitchen, beautiful gas fireplace, 2 large flat screens, and hot tub! 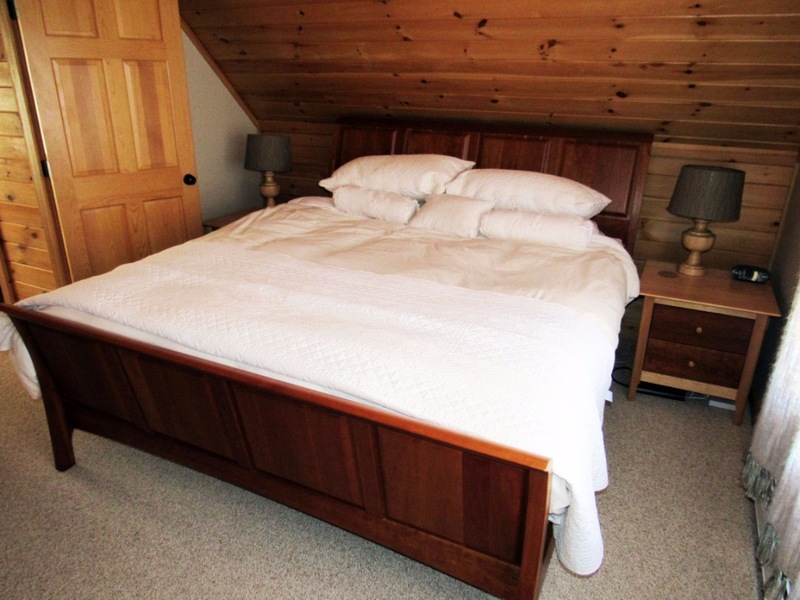 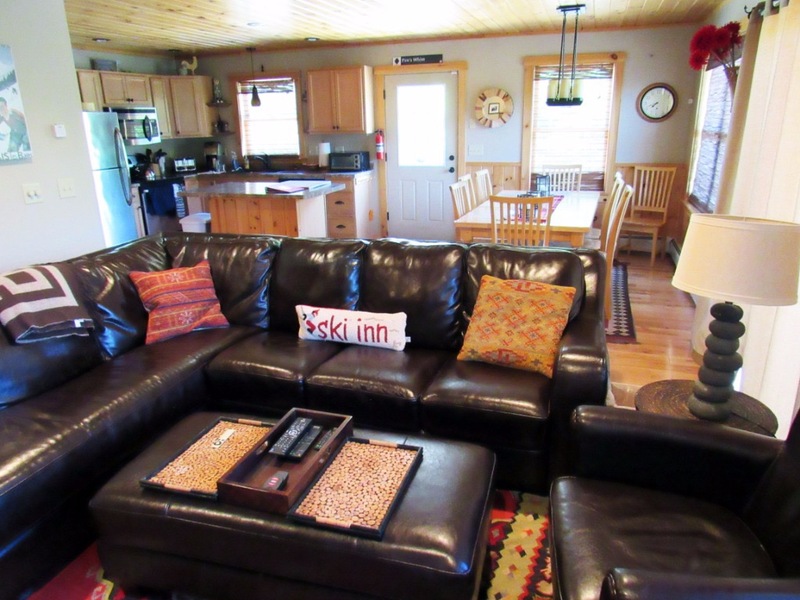 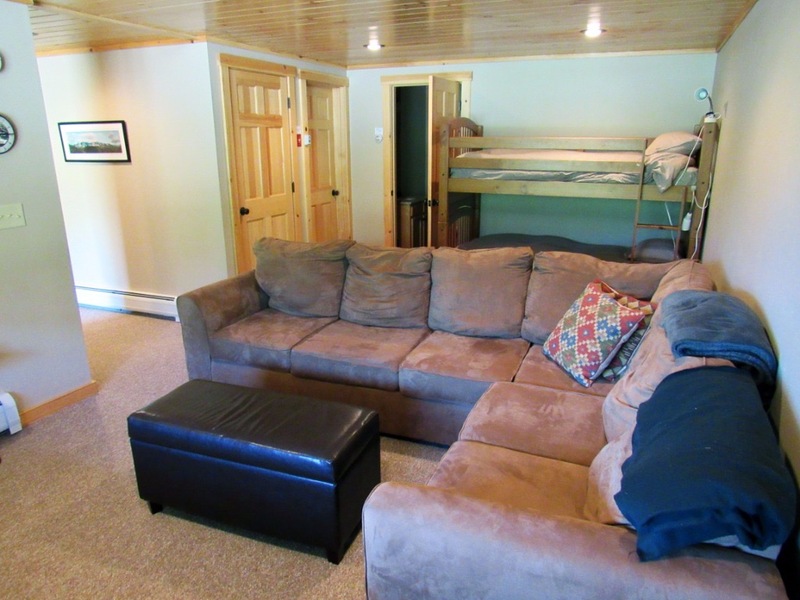 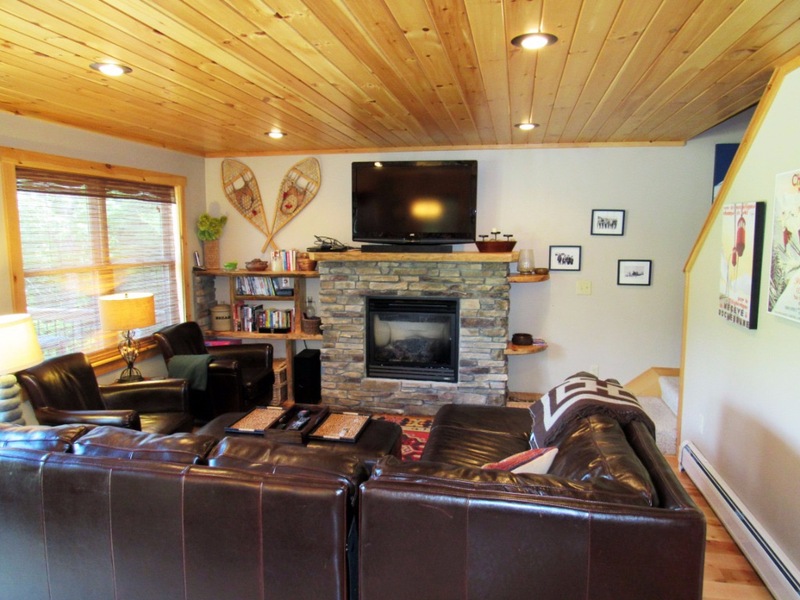 Connecting Rentals of Bethel welcomes you to this Bethel vacation rental with fireplace, flat screens, and accommodations for 11 near Sunday River Ski Resort, Mount Abram, & the Bethel Village!